Prescription of corrective foot orthoses for lower limb realignment. Advice and modification of running shoes, football boots and other sporting footwear. 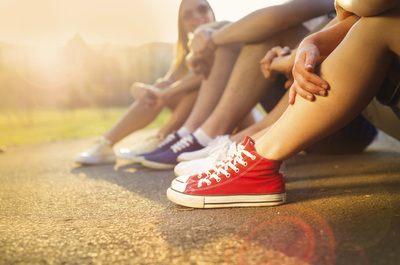 Orthotics are insoles used to help to control the way your foot functions and provide relief from foot pain, knee pain and heel pain as well as shin splints and lower back pain. There are many types of orthotic devices with varying levels of arch support. Advances in technology enable your podiatrist to prescribe a device specific to the activities that you participate in the most. 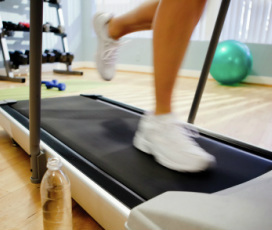 From walking to running, football and more, orthotics can help you perform at peak efficiency. 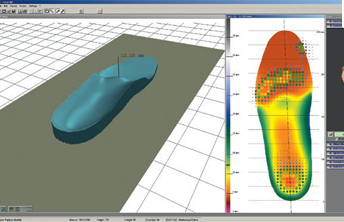 Our orthotics are made using a 3D scan of the foot or if required a fiberglass model will be created. The devices are custom made for your feet. Just as contact lenses or glasses improve vision, orthotics will help your podiatrist improve the way your foot functions. 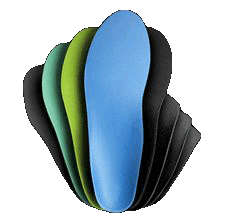 Orthotics are custom made devices manufactured from many types of materials both hard and soft. They fit inside your own shoes, and are worn on a full time basis. 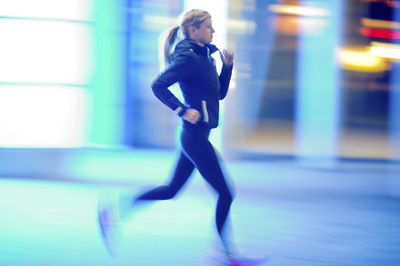 Biomechanics is the study of how a living body moves. By looking at the mechanics of the body and the structures involved, we can effectively assess the cause of many injuries. When treating chronic foot pain, the podiatrist will often assess the anatomy and function of the foot and lower limbs during gait (walking). 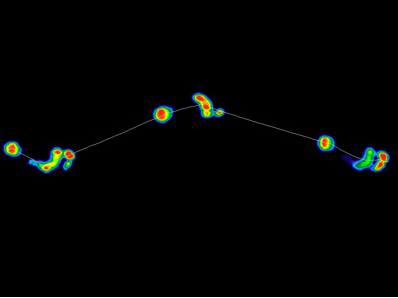 This assessment of the shape and motion of the limb allows for an effective diagnosis of the cause of injuries and/or the development of deformities. 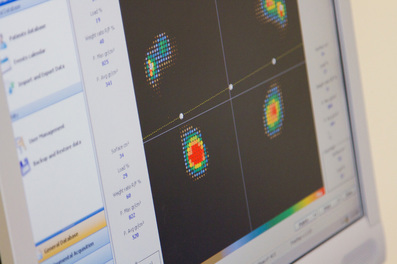 Specialised equipment, including mechanized treadmills with video and computerized assessment equipment are used to detect pathomechanical anomalies to ensure appropriate and effective treatment. This treatment may include specific exercises and the prescription of foot orthoses, from precise measurements of an individual’s biomechanics. 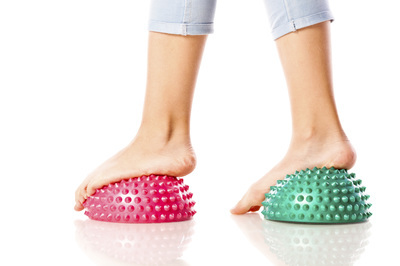 Using state of the art force platforms at our Unley Clinic synchronised with digital video cameras, our podiatrist’s are able to provide an accurate clinical analysis of your posture, balance and gait. This information may be used to gather or confirm a diagnosis, or it may be used to monitor your treatment progress. 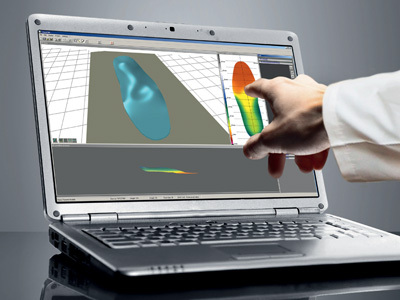 During your static and dynamic assessment using our ‘Footpoint’ technology, certain information can be detected that may not be possible without this technology, such as: abnormally high pressure areas on feet, compensation patterns causing shift of weight to one side, leg length discrepancy etc. 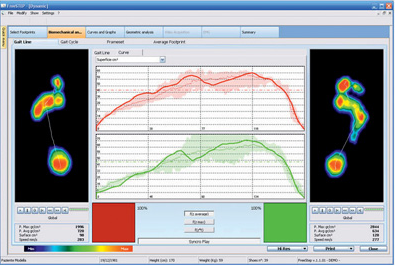 Using this measured, holistic evaluation in a visual manner enables patients to actually see their own foot function, posture and walking pattern and how this may be contributing to their complaint.